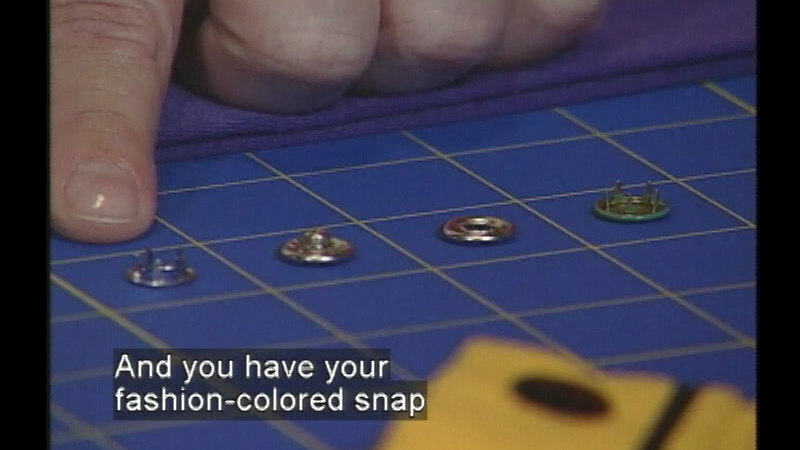 Guest Jeanine Twigg introduces the tools and skills needed to change a stitched side seam in skirts or pants into one that closes with snap fasteners. 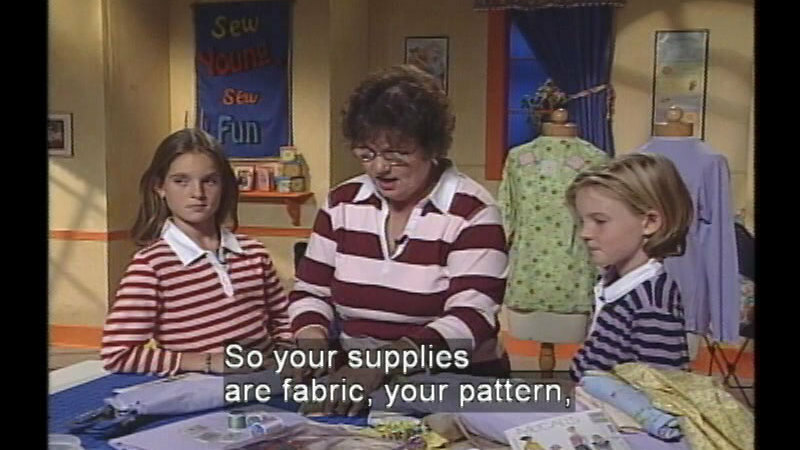 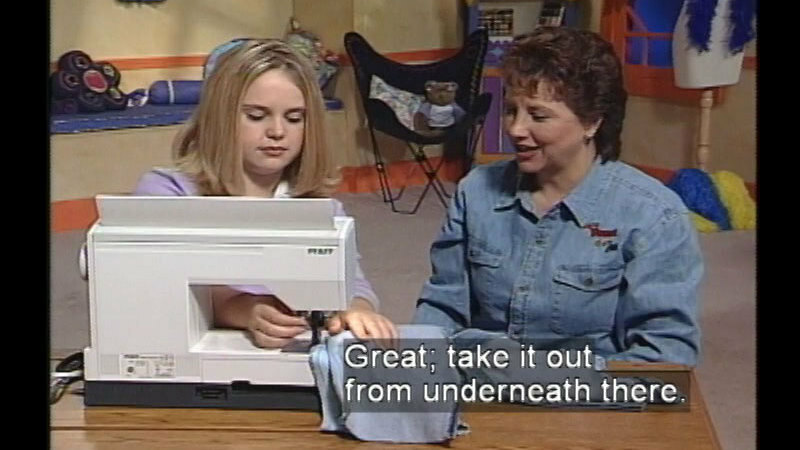 She and two young girls make a pair of shorts and demonstrate how to alter the pattern. 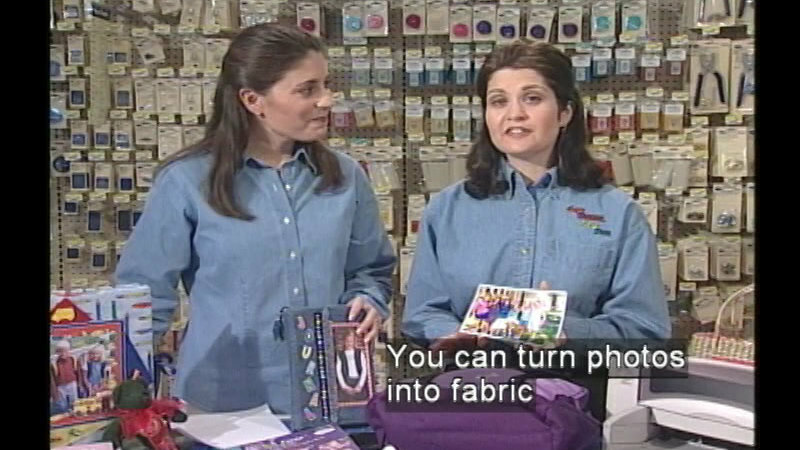 They also use stabilizing fabric and make an elastic waistband. 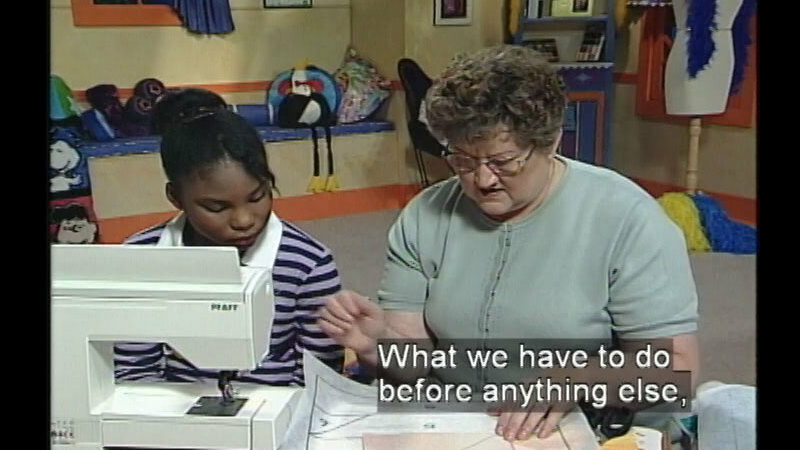 Nina Kay's sewing topics include using a rotary cutter and mat and making a sweatshirt sweater. 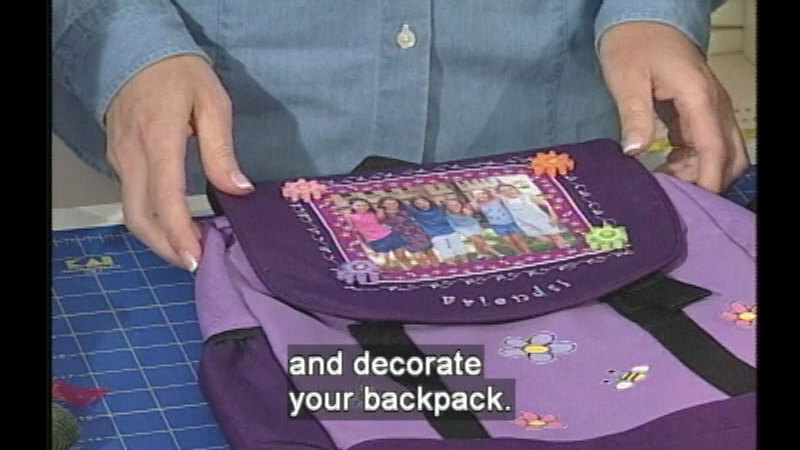 For further information, contact the Web site at www.sewyoungsewfun.com.